Though shelf life may be an understatement, M.I’s acclaimed discography spanning three albums and his Illegal Music trilogy mixtape series has thrived culturally as blueprint material. 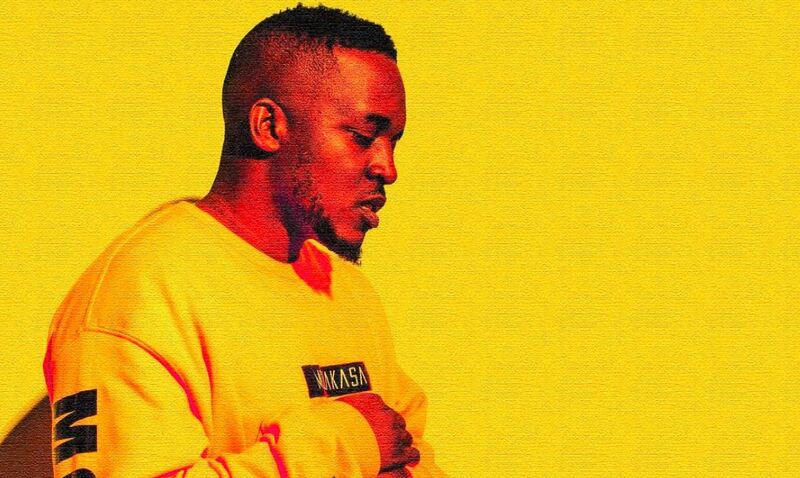 Lately, the rapper has been embattled with the crux of a dying legacy, one that inspired his elemental, though misguided “You Rappers Should Fix Up Your Life” campaign. It is worth mentioning some of the reactions that followed the track, as op-eds and diss tracks on wax, called out M.I’s obliviousness of a bolstering underground music scene outside of the mainstream. 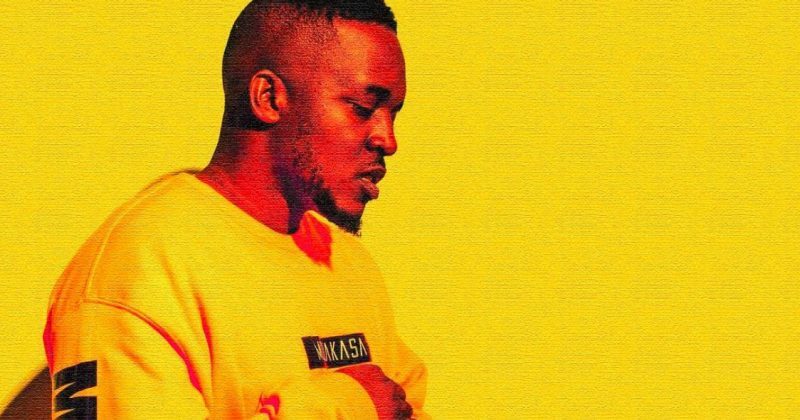 In a typical, ‘give the people what they want’ move, last night, M debuted ‘Rendezvous: A Playlist By M.I Abaga, chock-full of collaborations with younger generation artists and their fixation with the subtleties. M.I proved once again that he was ahead of mass media trends, by live streaming the first public listening of the album on YouTube, Periscope and Instagram. The 15-track offering has a whooping guest list of 20 artists from within the African continent, including more than a few artists from the new crop of alternative acts carving out their niche in the industry. Wande Coal, Falz, Terry Apala, Nonso Amadi, Tomi Thomas, Odunsi, Ajebutter22, Santi, Chocolate City’s CKay, JoulesDaKid, Dice Ailes, Moelogo, Ghost, Straffitti, Blaqbonez, Yung L, U.aX and Trigga Madtonic feature on Rendezvous while South African rappers, Cassper Nyovest and AKA feature on one track each from the project. Up and coming wunderkinds, Higo, CKay, GMK, and Odunsi the Engine also share production credits on the project. To aid the project’s assimilation, the second album art for Rendezvous: A Playlist By M.I Abaga, includes a short mood-set description for every song, as the evening becomes night, and memorable moments stretch time till the break of dawn.